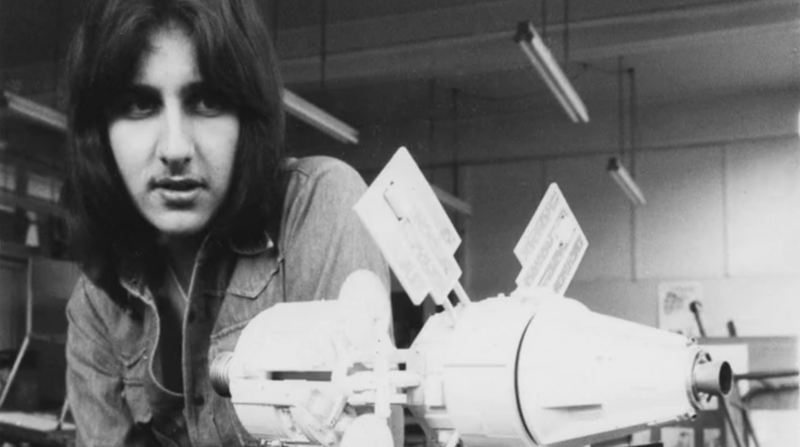 Brian Johnson had contacted Bill Pearson for the film while he was Kingston Polytechnic where he was using the 16mm equipment to shoot space films scenes. He had previously employed Bill on The Medusa Touch. This had only been five weeks work, and then the rest of the crew went on to do Revenge of The Pink Panther, which required no miniature work. So Brian contacted Bill nine months later to see if he was interested in the new films he was to work on, he said to him "I've been offered a two picture deal by Fox to do the sequel to Star Wars (which was to become The Empire Strikes Back) and a horror B movie set in space called Alien, are you going to be able to work on these to do miniatures?" Without hesitation he replied "Yeah! Yeah! I'd love to do it"
Brian then added "well we've got to do the B movie first of all"
However everyone else on the set said "Ridley Scott's the guy who did the Hovis advert. He's directing this picture so god help us". Even later during the shoot, there would be someone in the background whistling the Hovis theme tune.